A few weeks ago I visited the church of soul singer Erykah Badu. 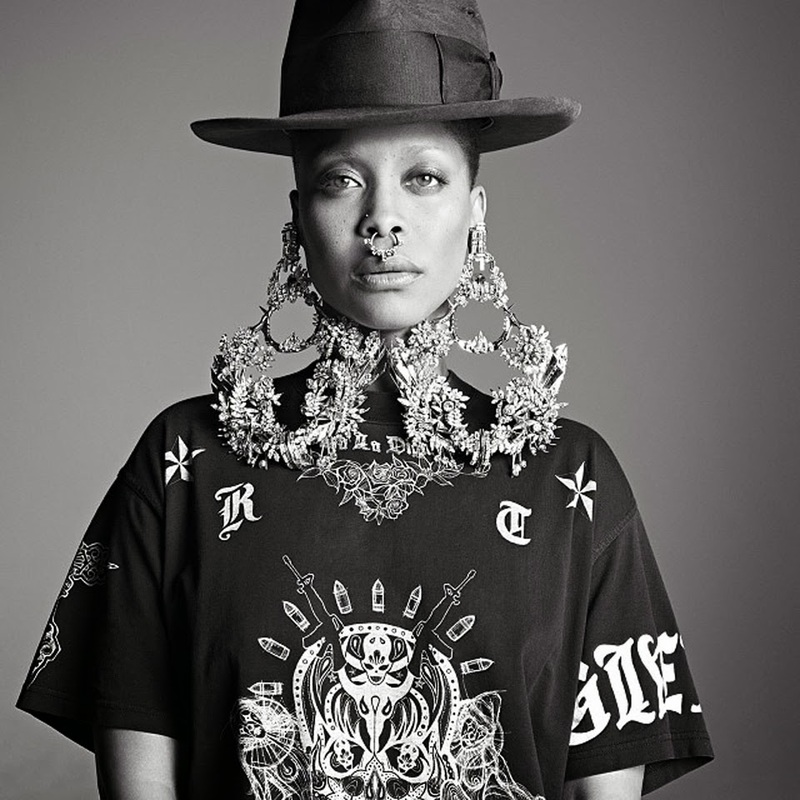 For Badu, music is her religion – a way to connect with something/someone bigger than herself. Mesmerising the crowd with her charismatic storytelling, you believed she had lived every word she sung. And so I left the church of Badu, not in fear of doing things differently, but with a greater belief that only when you embrace your inner weirdo will you truly be set free.